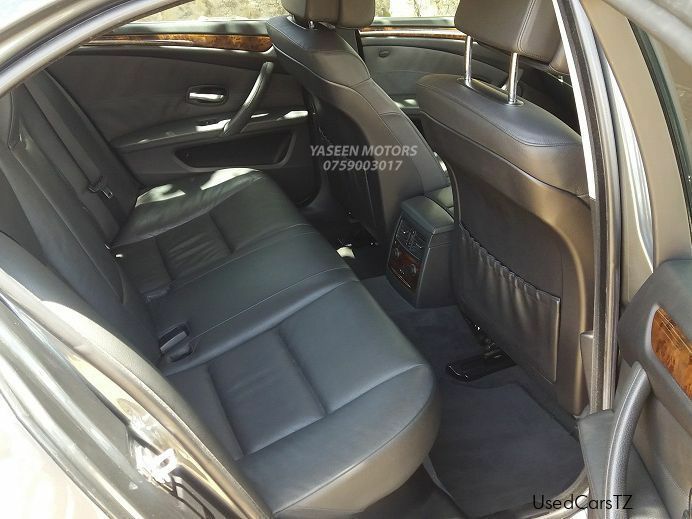 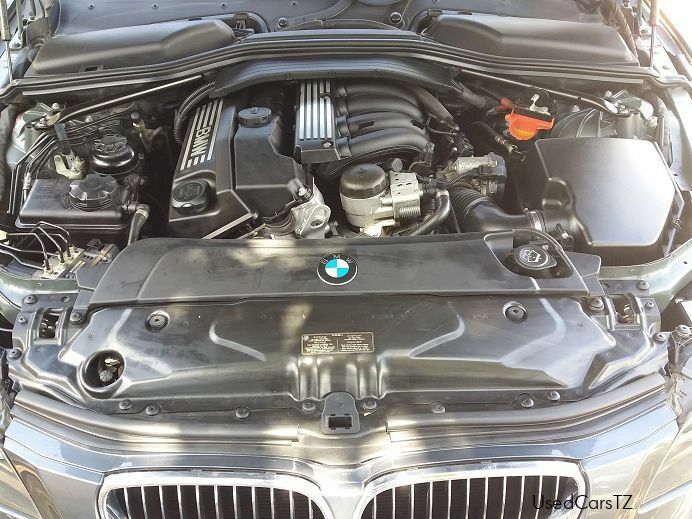 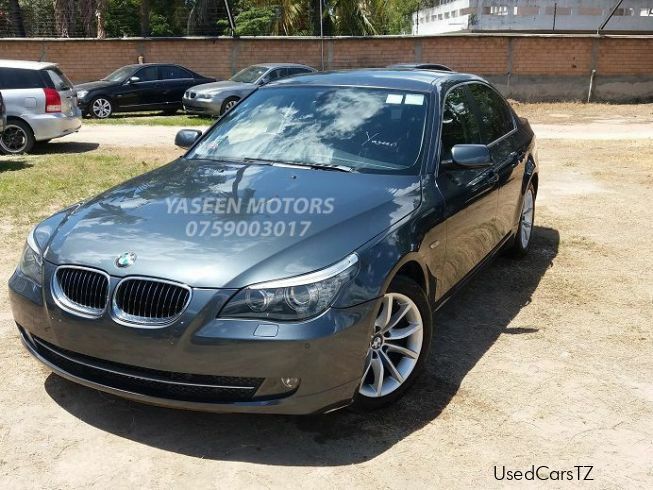 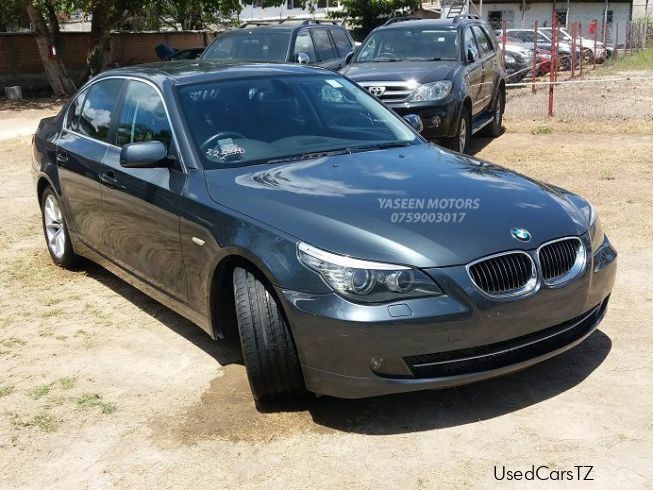 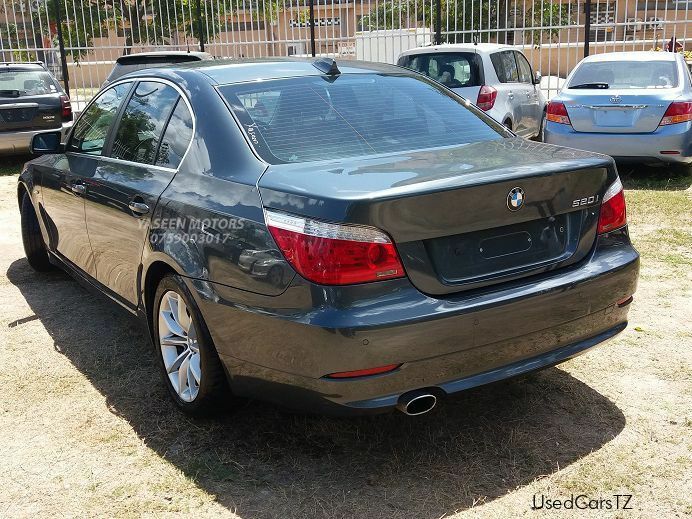 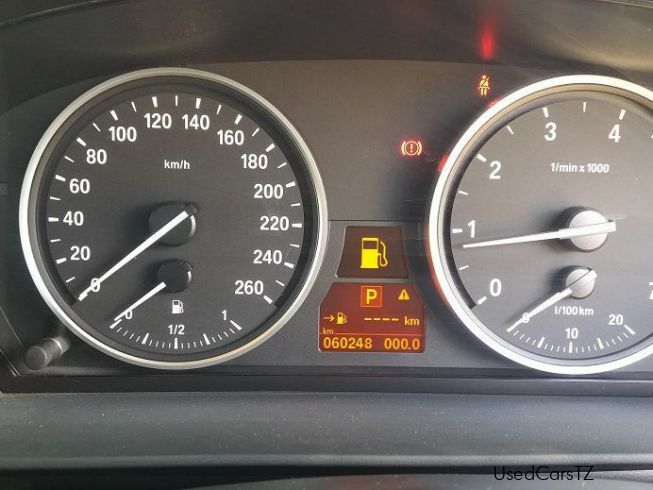 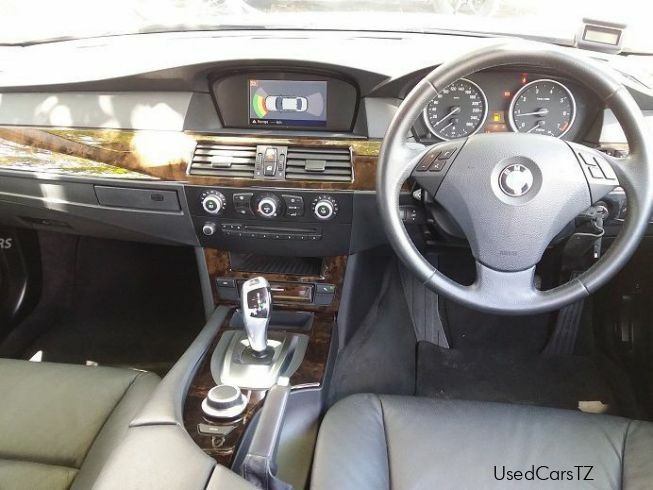 BMW 5 Series Model 520i , Year 2008, Price 25m Tsh. 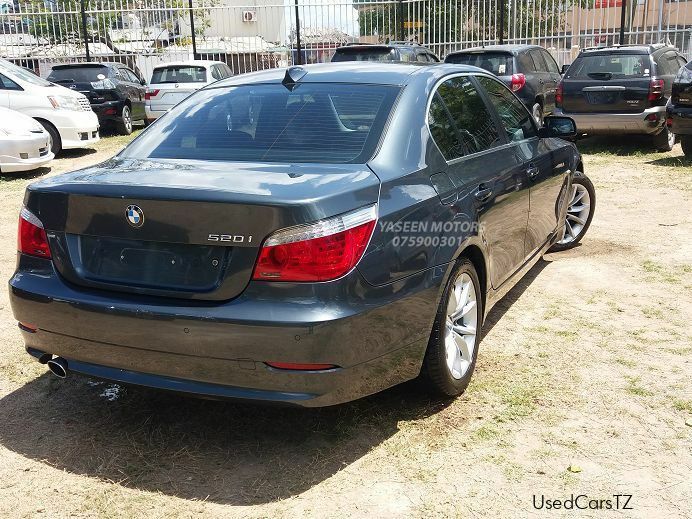 Foreign Used, Unregistered, Duty Paid. 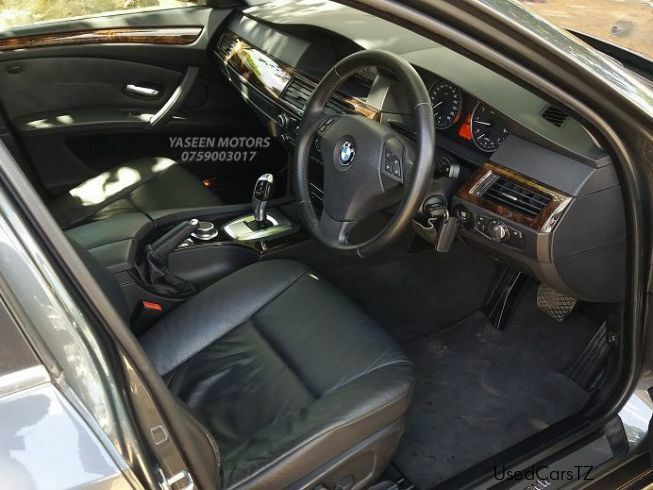 Color Grey, Engine 1995 cc, Petrol, 04 Cylinder, Original BMW leather seats, Low Mileage 60,000 km, Multi-function Auto Power Steering, Power Windows, Cd Changer, Airbags, Electronic Gear System, Electric Mirrors, Original BMW Sound System, Weather Climate Control, Front And Back Parking Sensors, Original BMW Sports Alloy Rim, Fm / Am Radio.